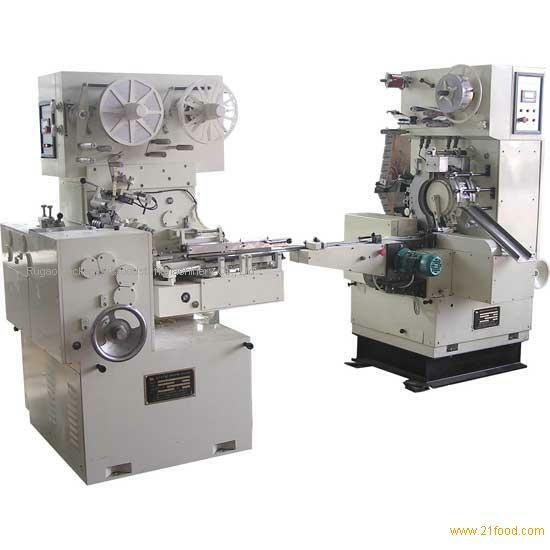 cubic soft candy stick packing machine from China Jiangsu , cubic soft candy stick packing machine manufactory Rugao Packaging & Foodstuff Machinery Co., Ltd. This machine feed to any factory food produce and pack soft candy. Mainly makeup by: cut form, inside paper fold wrap, arrange candy. Stick wrap etc. with photocell and micro computer control, high speed and quality, it is a nice machine.